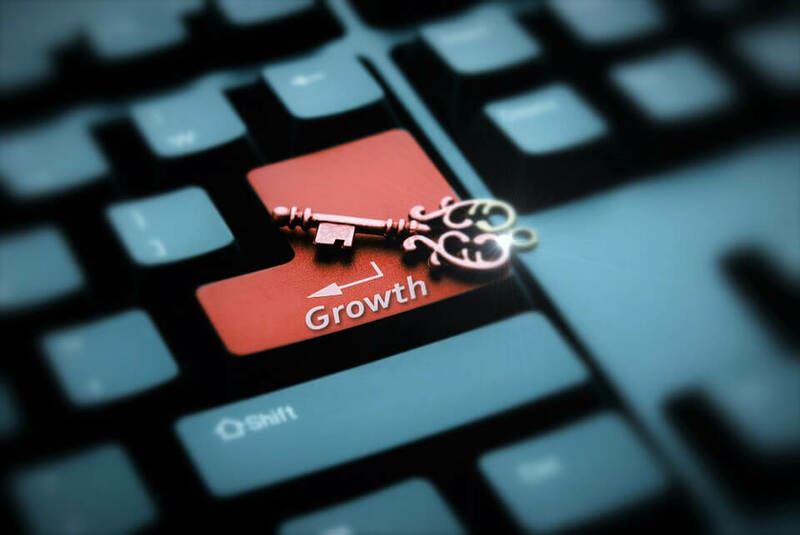 According to the Ministry of Micro, Small, and Medium Enterprises, the small business market has maintained an average growth rate of more than 10%. These numbers are distributed between 42.5 million registered and unregistered small businesses and industries in the country, which employ more than 106 million people all over the country. Thus, small-scale businesses and industries contribute majorly to the Indian economy. There is, however, a need for financial aid, to provide small-scale businesses with a way to grow and flourish in the competitive market. The main competition that these small businesses face is from the privately funded organizations and the ones that have already established a brand name in the market. This is why government’s small business loan schemes have been made available, to provide financing options at lower rates for smaller businesses, aiming to bridge the gap in the competition. In the current scenario, small businesses account for about 16% of the total bank loans. Solid credit history and CIBIL score are what serve as the foundation for a strong financial future. For you to have a strong credit history, you need a small loan, to begin with. Regular repayment of the loan will help you start your credit history. And then, you will have to further establish your credit history through the use of credit cards and small loans. If you are ever in need of a huge loan in the future, your credit history will help you get that loan. Logically speaking, if you have never taken a loan, there is no way to know about your repayment history. Thus, the loan that you would want in the future will have no basis. The lender will not be able to trust you with a huge amount because he or she does not know whether you will be able to pay it back in time or not. Taking a small loan to start a business can help you become regular with payments which will in turn help you in building your credit history and you will also be able to build ability to take out larger loans in the future. When starting a business, it is not possible to implement all the strategies you have in mind because of a lack of funding. However, when you have working capital, you can experiment with branching out into the various alternative markets. Thus, if you take government small business loans, you can expand the boundaries of your business and explore various marketing options, all with huge capitals at lower interest rates. You can finally move out of the booth into a proper office and make your presence felt in the market. Expanding could also mean growing your business internally. You can increase your stock or bring in new products as well. You can spend more on advertising or offer discounts to your customers to ensure a loyal clientele. With a larger capital as a result of the government small business loans, you can think of increasing the stock required (Raw Material). When the circle is complete, you will be looking at a flourishing business which will show profits in each quarter. Additional working capital can go a long way in boosting your business and will provide you with an edge over your competition. For instance, if you and your competitor are selling the same product at different prices, and price of your product is comparatively high then your sales will slow down. However, if you have more working capital than your competitor, you can expand into buying and selling a wider range of products. The sheer number of products available in your shop will attract the customers, and you will be able to boost your sales. The Credit Guarantee Fund Scheme for Micro and Small Enterprises came into existence on August 1, 2000. The purpose of this government scheme was to provide credit limits to eligible borrowers from time to time. Under the scheme, the micro businesses can get a credit of up to 85% of the amount up to INR 4.25 lakh. Above that, they would get 75% of the amount up to INR 37.5 lakh, and above that, the default amount will be reduced to 50%. The Prime Minister’s Employment Generation Programme aims to increase the employment opportunities by funding the small businesses, in an attempt to create more than four lakh jobs in the fiscal year 2018-19. For manufacturing industries, the credit limit extends to INR 25 lakh and for businesses/service sector, the limit is INR 10 lakh. Mudra is one of the government small business loans that aims to establish stability throughout the small business funding sector. Under this scheme, collateral is not required and the businesses if eligible can get a loan of up to INR 10 lakh. This is a better option for those just starting out in the line of business, and for the businesses struggling against the competition. This was launched by Prime Minister Narendra Modi on April 5, 2016, and aims to promote entrepreneurship among women and SC/ST communities. The credit limit that can be approved under Stand-Up India ranges from INR 10 lakh to INR 1 crore. Startup India aims to provide a platform for different ideas and newly formed businesses in our country. If they are eligible, then under this scheme, there is no tax on Profit for three years. They also enjoy other benefits, like 80% reduction in patent registration fees etc. One of the key requirements for a business to grow is working capital. And, if you want to explore new fields, you are going to need financial aid. 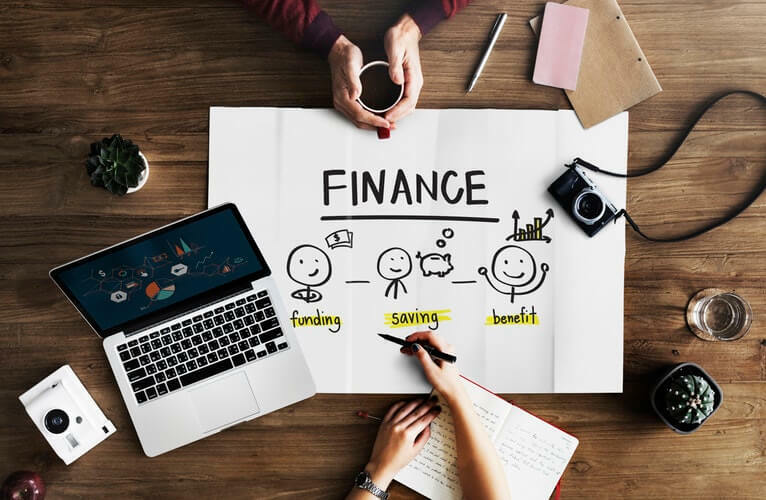 There are many reasons why you should opt for a business loan, and the foremost amongst them is the low interest rate from the government’s small business loans schemes. deAsra helps you apply for these government small business loans. We offer many services such as Business Planning, preparing project report, GST registration, Viability Assessment, Guidance on the Loan Paperwork, etc. The economy of India has been improving, and the startup culture has also seen major growth because of the financial aid schemes offered by the government. Take the next step in expanding your business by getting help from deAsra to apply for these government loan schemes.